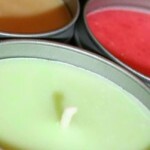 Gauci Organic Candles welcomes enquiries from retailers. 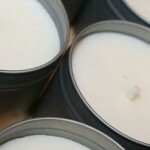 We are happy to supply candles to any reputable business and believe our candle ranges are of the finest quality and will enhance your business. 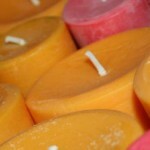 If you would like to discuss stocking Gauci organic Candles, please call Spiros on 07866 750848.